Forget the flowers and pass on the perfume. What better way to treat your mum this Mother’s Day than to present her with a luxury spa break? 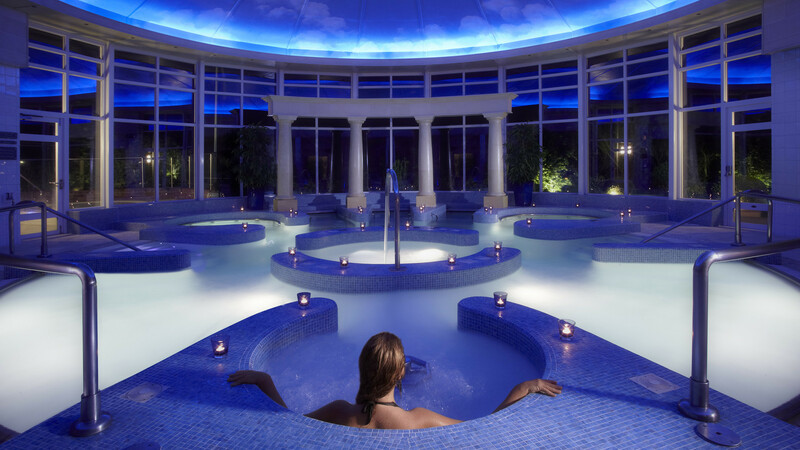 Encourage her to retreat, relax and rejuvenate at one of the UK’s best spas. This delightful 18th-century country house hotel screams glamour. 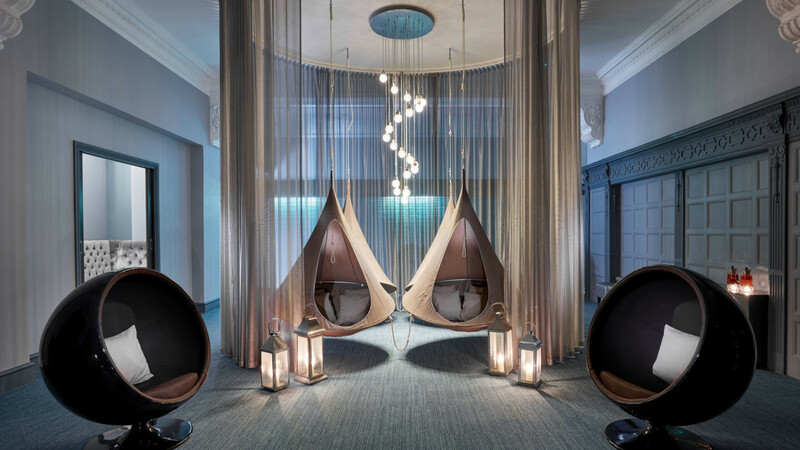 Located on the edge of the New Forest, Chewton Glen ticks all the right boxes and more when it comes to a luxury spa break. 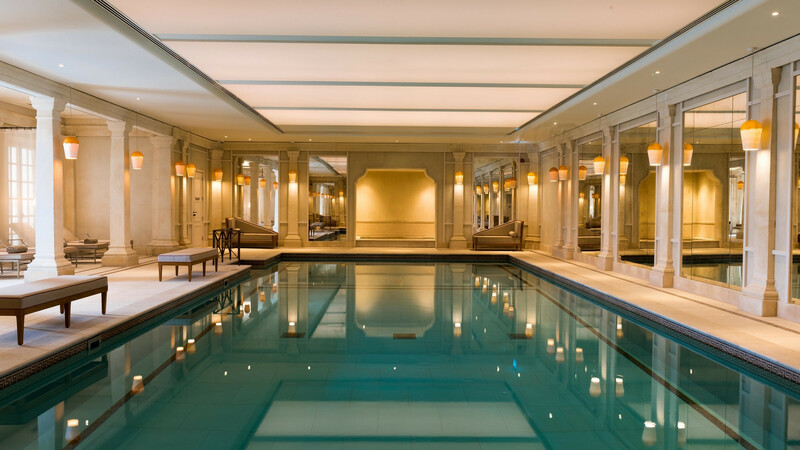 There are twelve treatment rooms (including one for couples complete with a mini steam room), a huge hydrotherapy pool, aromatherapy saunas, crystal steam rooms and an outdoor swimming pool. 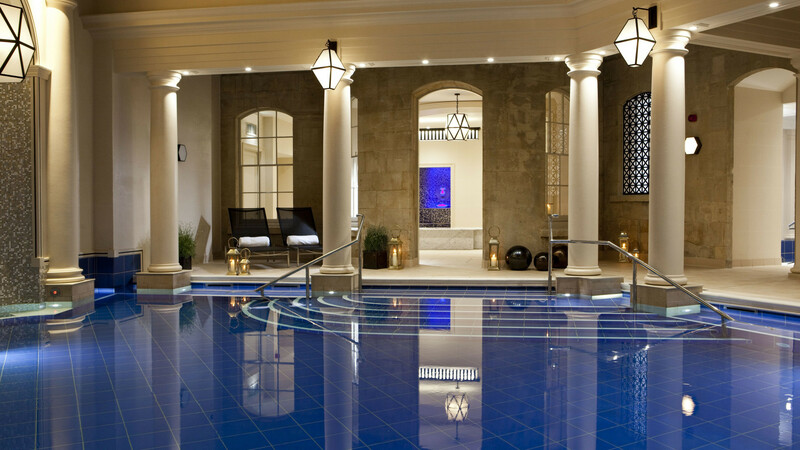 Situated in the heart of Bath’s iconic Royal Crescent is the honey-coloured Gainsborough Bath Spa. Relax in the Romanesque bubbling thermal pools that come with thermal pods, a sauna, steam room, an ice alcove and 11 treatment rooms where you can enjoy a range of massages and Asian‑influenced therapies. 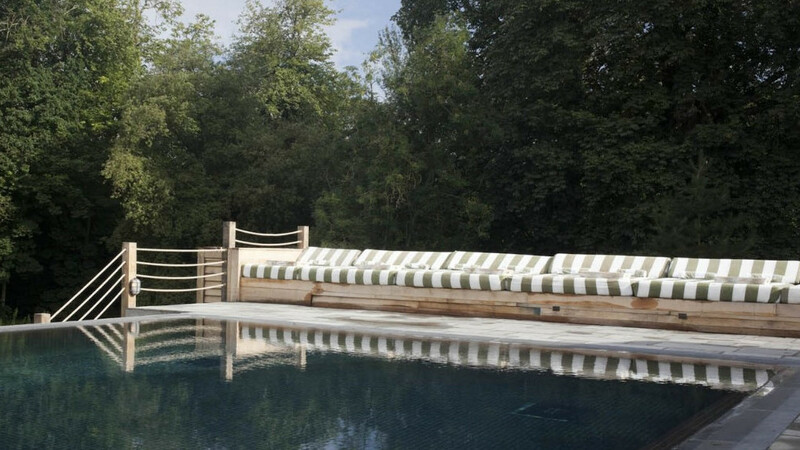 This five-star luxury country house hotel in Berkshire was the place that Meghan Markle spent the night before the Royal wedding. The good news is that you don’t necessarily have to be royalty to stay there. 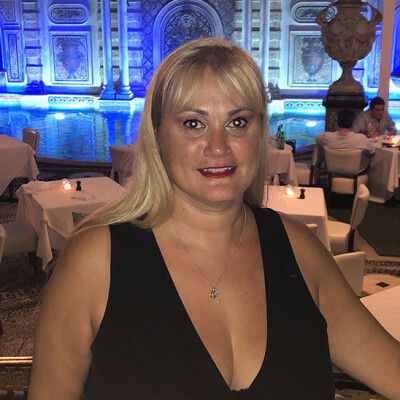 Their facilities include indoor and outdoor pools, hot tubs, an infrared sauna and infused steam room, a Jacuzzi and an al fresco spa kitchen where you can enjoy a healthy meal. Choose from indulgent treatments like the Sarah Chapman Skinesis® facials and the Garden Oasis purifying experience where you will be transported away in a sea of bliss. With its nine restaurants, its rooftop bar and pool which affords the most incredible views over London, The Ned has garnered an impressive reputation for being one of the coolest hotels in the city. It also boasts an incredible spa (and grooming) space which has an extensive offering of treatments. 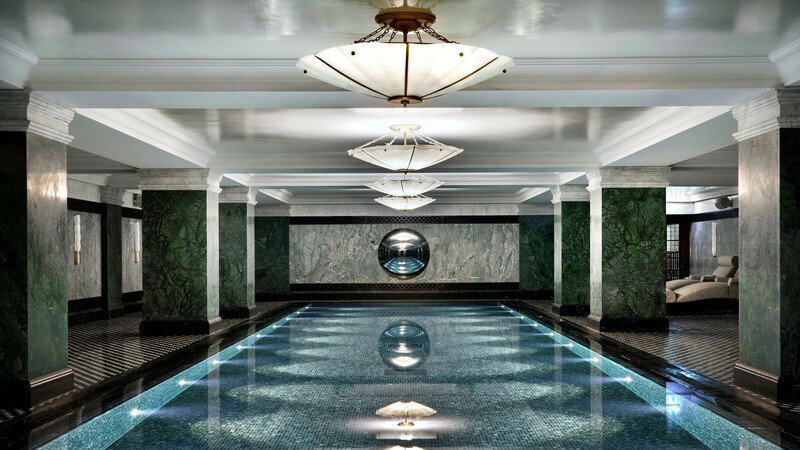 There is also a sauna, a steam room and a 20-metre indoor swimming pool surrounded by marble columns. From massages at the Cowshed spa to makeovers at the Trish McEvoy beauty parlour, you can be sure that your every whim is catered for. Try one of the three distinct water experiences at the Kohler Waters Spa at the Old Course Hotel in St Andrews which includes a KOHLER deluge shower, an oversized hydrotherapy whirlpool and an 8-foot cool plunge pool for a refreshing dip. There is also a Japanese steam room, a dry heat sauna with light therapy, an ice fountain and a 20m lap pool with hot tub. As this is a golfing hotel, you won’t be surprised to see treatments like the Golfer’s Recovery Massage on the menu, but the Tranquillity Pro Sleep Massage is certainly one to book in. 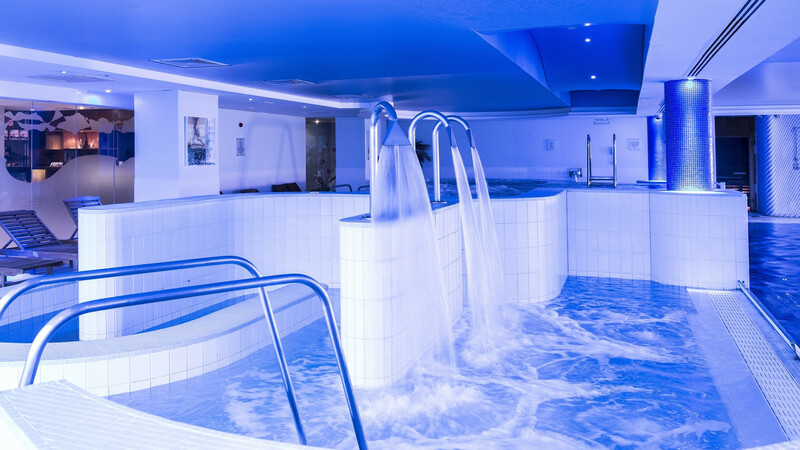 With facilities that include pools, a sauna, gym, treatment rooms and a relaxation suite, the spa at the St David’s Hotel and Spa in Cardiff offers the perfect environment to relax whilst enjoying beautiful views overlooking Cardiff Bay. You can choose to spa at twilight or why not take advantage of their Mums' escape (for two) package where mum and a friend can take some time out with a choice of two 25-minute treatments each and full use of the spa. Despite being in the heart of Manchester, The Spa at the Midland makes for a true relaxing retreat from the hustle and bustle of the city. From the ergonomic sleep chambers where you can snooze in solitude to the heated relaxation pool and everything in between, this city centre sanctuary is every bit as indulgent as you might imagine. One of the highlights has to be the aromatherapy steam rooms which uses sea air to help clear the senses and the mind. Escape to the country at the uber cool Babington House in Somerset. Part of the renowned Soho House group, this countryside retreat is home to an elegant Cowshed spa, two swimming pools, sauna, hammam, steam rooms and a pedicure station that looks out to the Victorian Walled Garden. From Marhalika facials to the Cowshed Relaxing Moody Massage – you will be spoilt for choice when it comes to the treatments that are available. 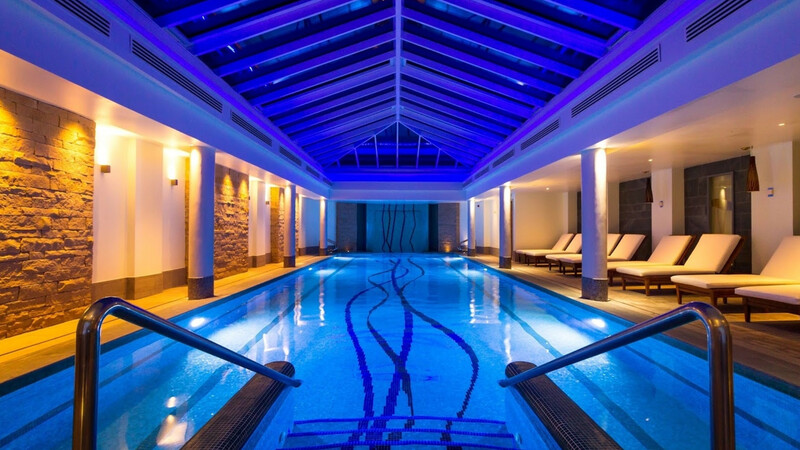 These are only just a few of the amazing spa breaks that you can enjoy in the UK. If you're feeling inspired to book a sensational spa break, then get in touch with your Personal Travel Expert today to book it now!